Think you can’t juggle? Let us prove you wrong. 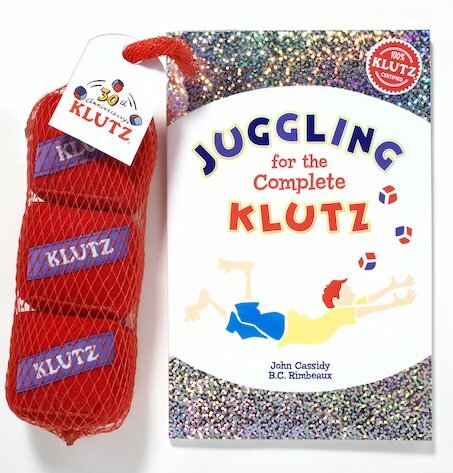 Whether you’ve got two left arms or you’re all fingers and thumbs, every clumsy klutz CAN JUGGLE! With 3 chunky juggling beanbags!